Addressing thousands of women at the AFM International Women's Conference at Rufaro in Chartsworth Gutu, Amai Mnangagwa said cancer cases are likely to double in the next 20 to 40 years and the greatest negative impact is with the developing nations. In a speech read on his behalf, Health and Child Care Minister, Dr David Parirenyatwa paid tribute to the First Lady Amai Mnangagwa for the huge role she is playing in spearheading the screening and curing of cervical cancer. 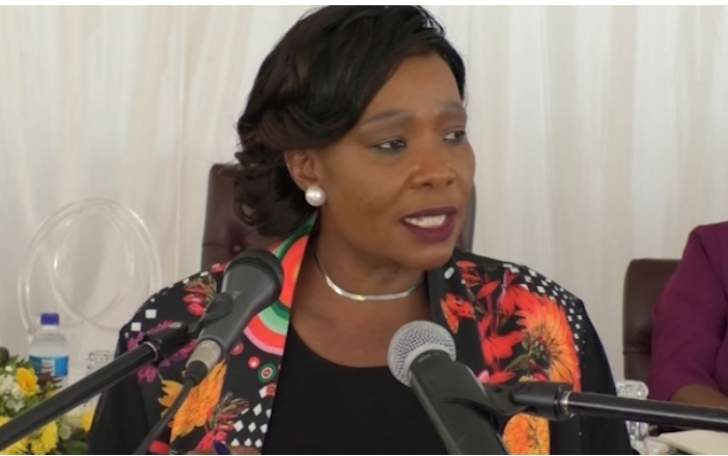 The Health and Child Care Minister said by intensifying her efforts to screen and cure cervical cancer, Amai Mnangagwa's programme is also pushing the his ministry to do more in as far as intensifying cancer programmes is concerned.